"When our Professional Team arrives... JUST RELAX! Papi’s Landscape Team works in conjunction to provide our clients with high quality landscaping work with drought tolerant design, irrigation, and planting, making sure to stay current and informed on all county and city requirements and regulations. 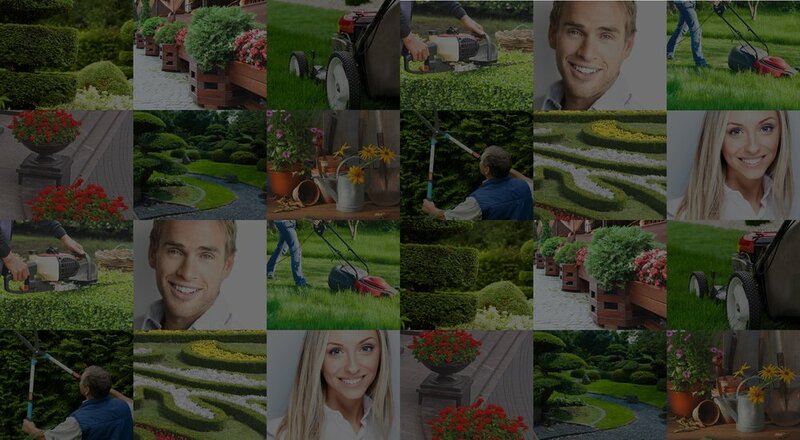 Papi's Landscape was founded with one goal in mind - to provide a full range superior landscaping services, including landscaping, hardscaping and lawn maintenance, at affordable rates to the residents of Nassau, Duval and Saint Johns County. Papi’s Landscape is the go-to company for renovation or new landscape design and installation. Papi’s team separates themselves from the industry by offering vast knowledge, experience, professionalism, detailed craftsmanship and upfront communication. Most importantly, customer satisfaction. I enjoy working with their team from start to finish on various projects. Design & Powered by WayUpGraphics.com | "The Visual Quality of Your Business Success."